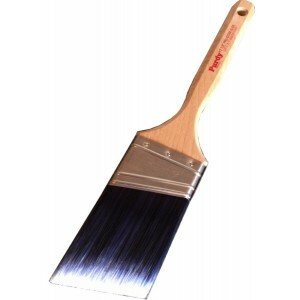 1.5" Purdy XL Dale Elite Paint Brush Ideal for most paints but excels in heavier bodied stains, l..
2" Purdy XL Dale Elite Paint Brush Ideal for most paints but excels in heavier bodied stains, lat..
2.5" Purdy XL Dale Elite Paint Brush Ideal for most paints but excels in heavier bodied stains, l..
Purdy Syntox 2" Angular Brush The Purdy Syntox range are designed to be used with oils, stains & ..
Purdy Syntox 2.5"/ 65mm Angular The Purdy Syntox range are designed to be used with ..
Purdy Syntox Angular 3"/ 75mm Angular The Purdy Syntox range are designed to be used..
Purdy Pro Extra Glide Stiff 2" Paint Brush The Pro-Extra has some excellent features to make it..
Purdy Pro Extra Glide Stiff 2.5" Paint Brush The Pro-Extra has some excellent features to make i..
Monarch Oval Angle Sash Semi Oval Design Ideal for cutting in, trim & detail work Individua.. 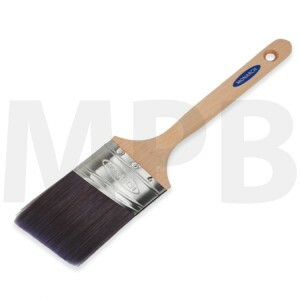 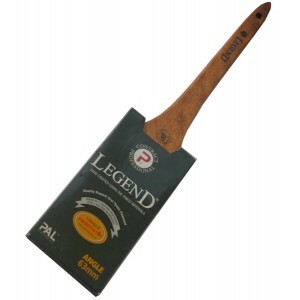 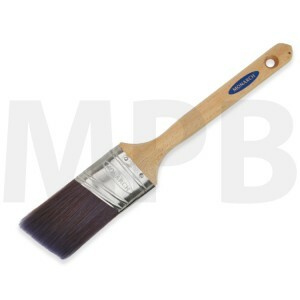 The Legend Paint Brush Range These highly rated hand crafted brushes have finally hit UK shores a.. These highly rated hand crafted brushes have finally hit UK shores all the way from New Zealand. 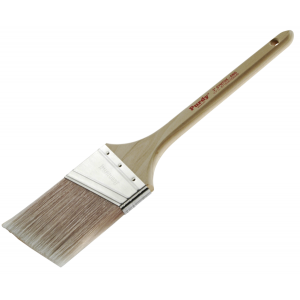 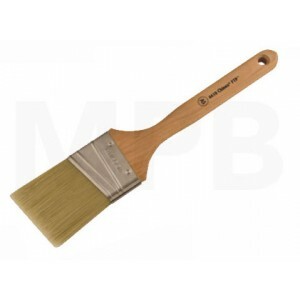 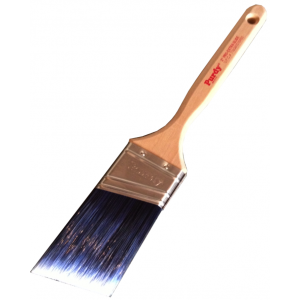 ..
Wooster Chinex FTP Angle Sash 2" Paint Brush Extremely durable 100% white DuPont™ Chine..